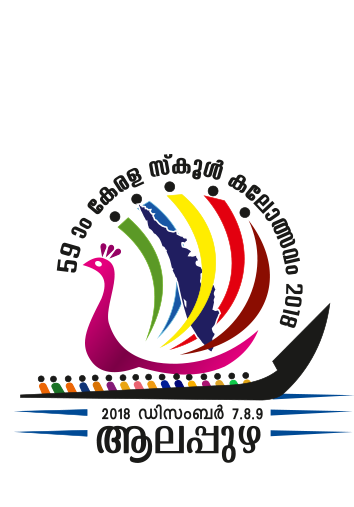 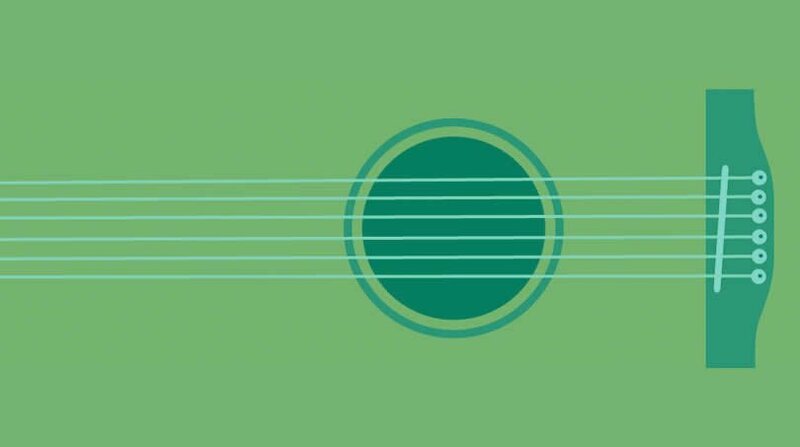 School Arts Festival of Kerala is an annual event conducted by the state government of Kerala, featuring several art competitions for high school and higher secondary school students of Kerala. 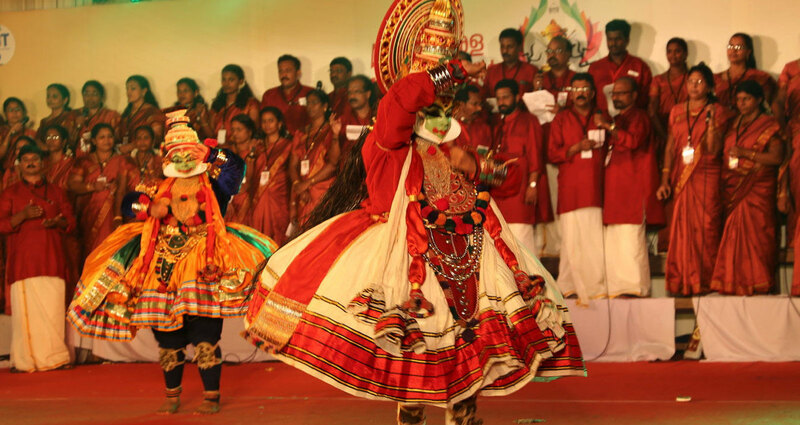 The festival was started in 1956, and till 2008, it was called as "Kerala State School Youth Festival". The participants are students from classes 8th to 12th. 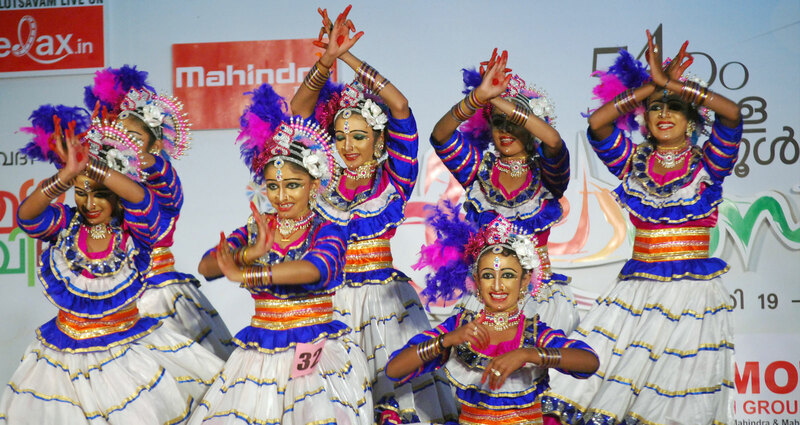 Winners from different revenue districts for a particular event will be competing in state level competition.